Restaurants, coffee shops, grocery stores and other organizations that serve food could face greater scrutiny from the Colorado city of Durango when it comes to grease disposal. Fats, oils and grease that congeal in city pipes are creating health hazards and causing sewer lines to overflow, said Jarrod Biggs, assistant utilities director. Cleaning up an overflow costs the city $400 per hour, he said. 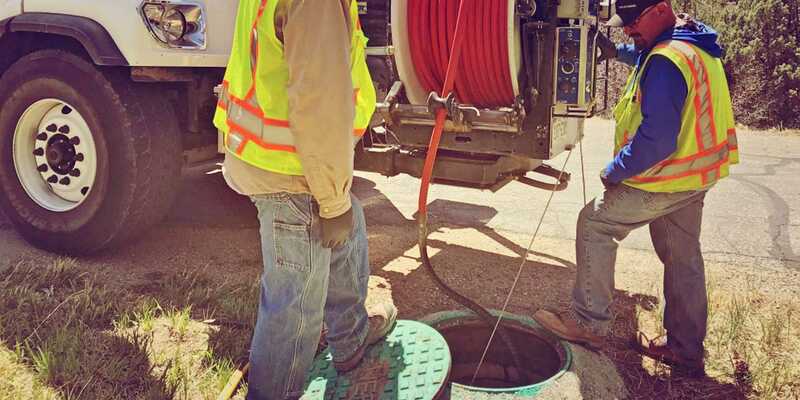 To help prevent blocked sewer lines next year, the city may start enforcing existing plumbing codes that require establishments that serve food to install and maintain grease traps, he said. It’s likely the city will hire an employee to register and inspect grease traps at 270 organizations in town, Biggs said. Those who do not meet current codes will have to install new grease interceptors, which can range in price from $700 to $15,000, including the price of the unit and installation, he said. City staff wants to make sure all grease traps are properly maintained, he said. Durango City Council informally approved the concept in April, but the board will have to formally adopt funding for the new employee and approve fines restaurants could face for noncompliance. City staff talked with San Juan Basin Public Health about completing the inspections, because the agency already does health inspections at restaurants. But staff determined the city could do inspections more frequently and cost-effectively, Biggs said. Eric Maxson, owner of Brew Pub & Kitchen, was concerned two years ago when a grease trap at a neighboring business started overflowing and the smell started wafting into his restaurant. “It’s just absolutely unpleasant,” he recalled. By following the grease trap pumping rules, restaurants can help protect the functionality of the city’s wastewater treatment plant, which can be hurt by excessive grease, Maxson said. “It only seems logical that restaurants have to mitigate their influence as much as they can,” he said. The city’s efforts will likely focus on educating business owners and those with commercial kitchens during the first year of the new enforcement effort, before levying fines, Biggs said. The amount organizations could pay for noncompliance has not been discussed, he said. To prevent your grease trap from getting clogged with food solids leading to potential FOG ordinance violations, consider installing The Drain Strainer so you won’t have grease trap pumping issues.